You know something is coming when a headline ends in an ellipsis. 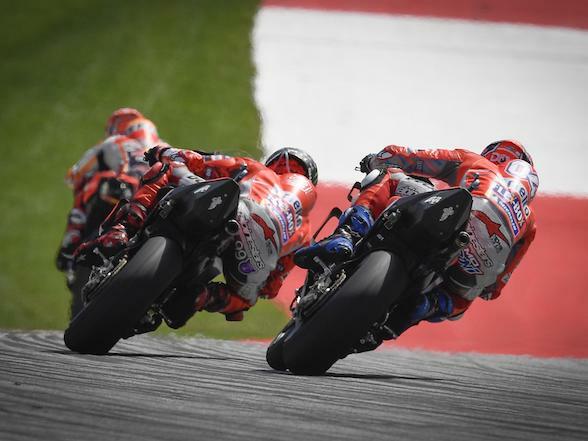 Day One at COTA, a place Marquez has ruled since the first MotoGP race there in 2013, was led by Vinales, with Marquez a close second and a surprising early surge from Rossi to take third. 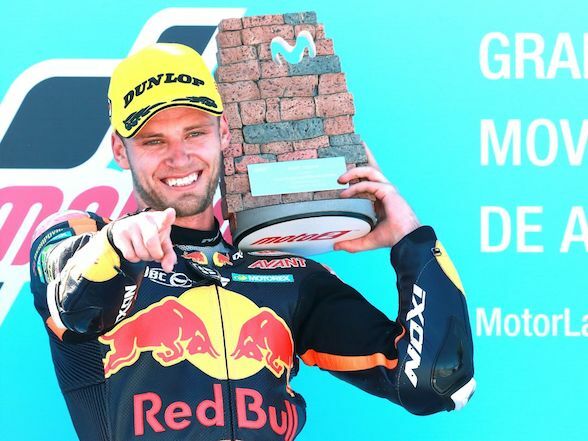 The above all sounds a tad condescending like we are giving the Yamaha riders a “special prize” for kids that have tried hard, but at COTA this is almost the case. 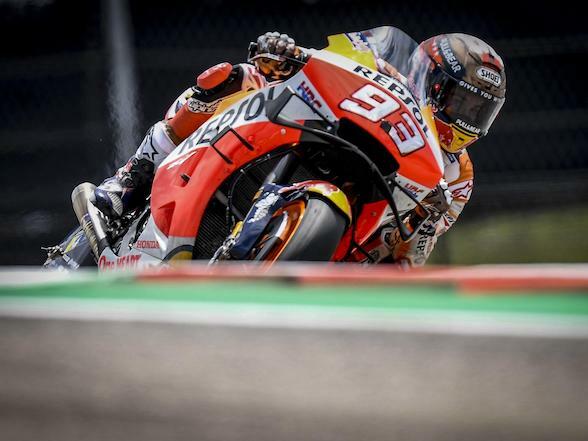 Marquez has dominated the past six years at the Texan circuit, and the word “dominated” isn’t being gratuitously flung around here like the Americans’ casual use of the word “awesome” – there has not even been a glimmer of a challenge to Marquez’s rule. 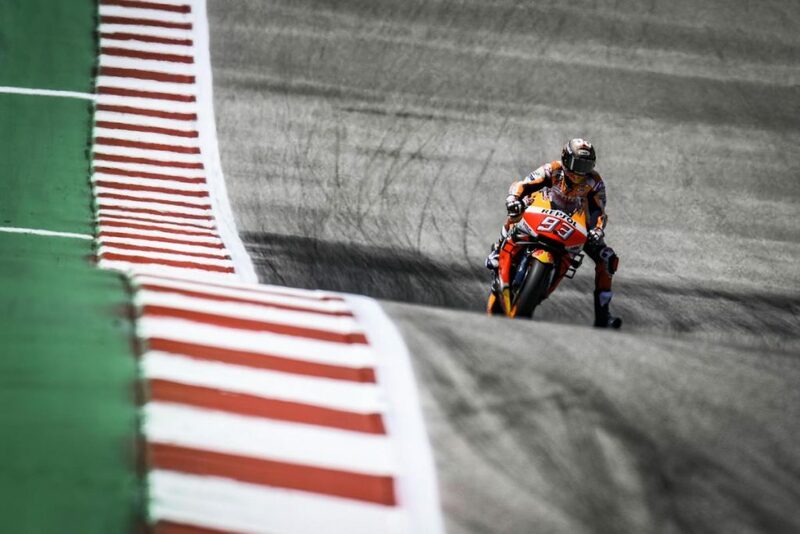 Last year, we saw him running towards the front at the beginning of the race, but not performing his traditional flying ace style of disappearing over the horizon, and this caused a surge of excitement from fans hoping for a change of fortune and something worth watching at COTA. 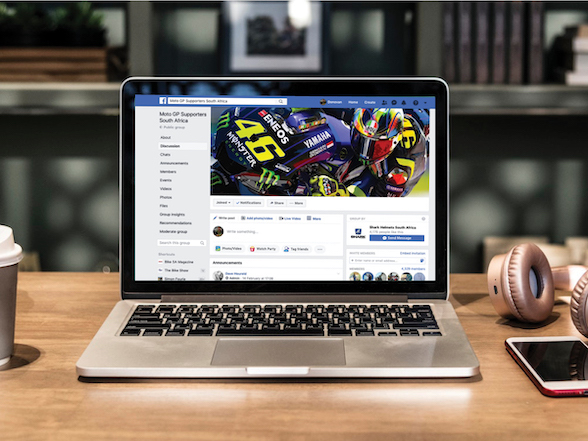 However, the more perceptive observer would’ve noted that Marquez looked like he was helping his friends in the C Group at a track day, and when he thought is tyres had been preserved enough, he opened the throttle 5% more and effortlessly disappeared. 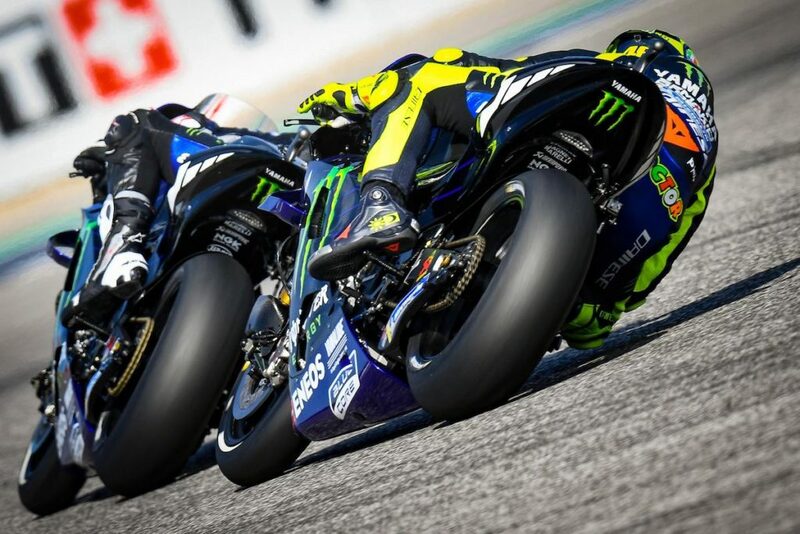 Yesterday things looked more interesting, with the two Yamahas up front running similar times to Marquez, especially Vinales who has been close to matching Marquez’s pace during the two free practices. 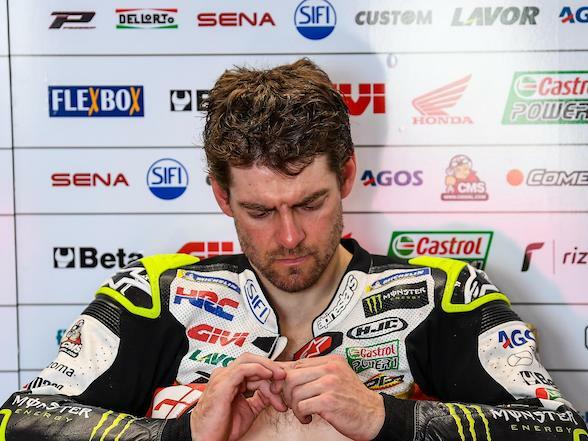 Rossi, however, is a Sunday man, as the weekend pattern of this 24-year career clearly shows. The fact that he is already third must be causing some concern among his competition. If this is him during practice, what will he pull out of the back on Sunday? 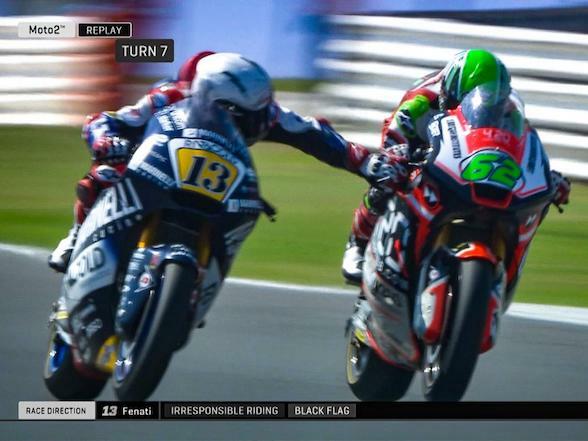 We use the word “competition”; however, we must exclude one person – Marquez. 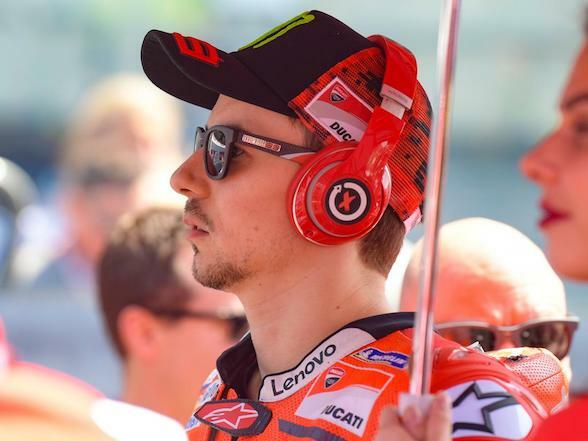 Yes, the time sheets show the Yammies hot in his heels, even a step in front of them, but the race will most likely prove to be a different affair. Yesterday’s FP2 session was a two-part affair. 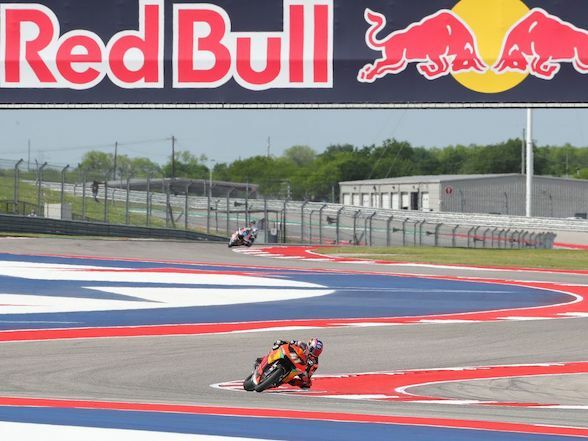 With rain threatening Saturday practice, the second part became a semi-qualifying dash to get into the top ten and avoid having to deal with Q2, something the Yamahas seemed to thrive at in Texas, matching Marquez and often trumping him throughout the lap. The first part of the session, though, was where the teams worked on their race pace, and this painted a different picture. 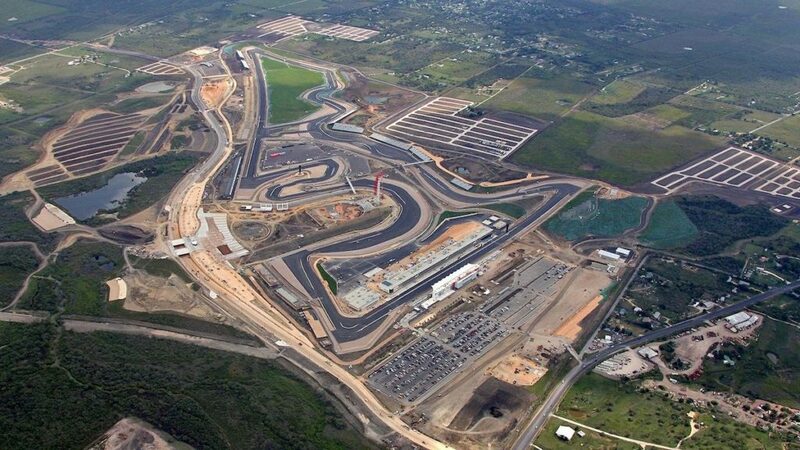 COTA is very much a Jekyll and Hyde circuit with different parts showing contrasting characteristics. The first third of the circuit is mostly fast, flowing corners where one leads directly into the next. This part requires a smooth, steady throttle, flowing lines and good corner speed, a section that seems made for the Yamahas. The sector times during the race runs showed that Vinales and Rossi were the quickest here, with Marquez in third. The rest of the track is entirely different, beginning with the run down to the far end of the circuit where there is a ridiculous hairpin leading on to the longest straight in MotoGP. From there, it is mostly stop-and-go riding, and Marquez is unstoppable. 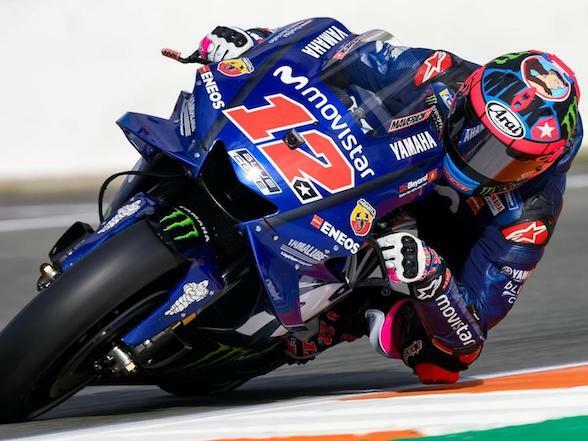 Where the Yamahas pulled a little time on Marquez through the first sector, Marquez chunked out 0.25 sec in each of the next three, with him using the Honda’s hard braking prowess and point-and-squirt abilities to their maximum. The time sheets show a close pack, but I fear that the race is going to be a facsimile of Argentina. At least the dice for second looks like it will be fun. Hopefully, the cameras will stay there, and we can forget about the boring fellow way out front. 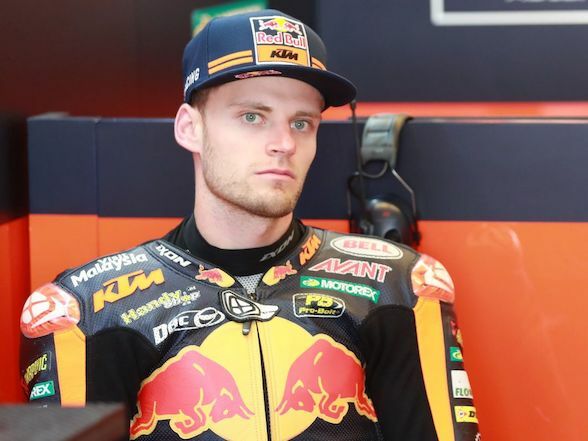 Next Post Austin MotoGP: Brad Binder "fifth position on the grid is something positive for the race"